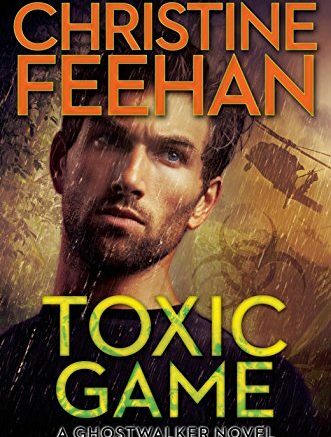 Christine Feehan “Toxic Game”: On a rescue mission in the heart of the Indonesian jungle, Dr. Draden Freeman and his GhostWalker team need to extract the wounded as quickly as possible—or risk spreading a deadly virus unleashed by a terrorist cell. When Draden gets infected, he forces his team to leave him behind. He won’t risk exposing anyone else. He intends to find the ones responsible and go out in a blaze of glory…. 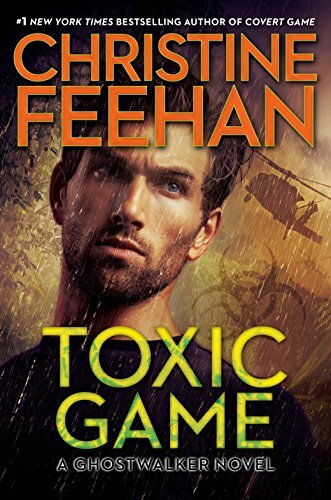 Be the first to comment on "Beyond the Cover with special guest #1 NYT Bestselling author Christine Feehan"